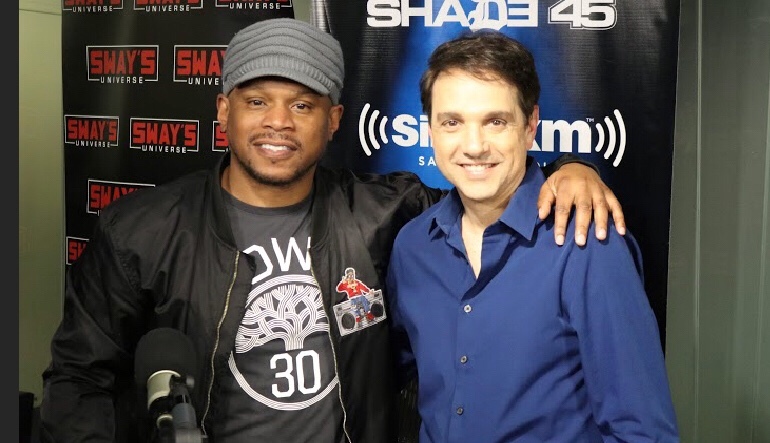 Before joining us in-studio, Dame Dash told Sway “ask me anything you’re curious about.” Staying true to his statement, Dash gave a candid and uncensored interview, clarifying rumors, giving insight and even dropping gems. At the 8:42 mark, Dash makes it clear about his feelings toward American actor, film producer, and director, Lee Daniels. Telling us that he “owes” Dash $2 Million. And also opens up about Kanye West (23:24), dropping him from his label years ago and why they should team up with his current endeavors. What about his current relationship with Jay Z? At the 54:30 mark, he fills us in on where they stand. 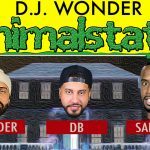 Continuing to clarify the “beef” between Dash and Jim Jones (32:52 mark) — and even between him and Beanie Siegle (46:44) — he gives us some new insight and challenges us pursue “their” side of the story. 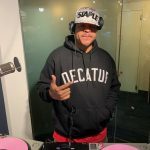 Head over to PoppingtonGroup.com for more on Dame Dash’s current projects. Nothing new here. He know Jay Z snitched and that’s why he is so pissed with Lyor Cohen because he helped Jay Z to exit the Roc and give information up on Kareem Biggs Burke . Everyone in the ROC know Jay been dealing with the Feds and thats why he come to Houston So much. The biggest Rap artist have yall fouled they be telling. Check it for the record , all the artist that are dropped from a label or left one got they name in Federal paper work sealed up. Dame was aggressive, over talking the host, and deflecting throughout this whole interview. His comments about Sways choice to wear the same hat was low, un-cultured, and definitely un-gentleman-like. If he is so informed and a champion of the truth- that will come across without all the antics and affirmations about him being a man. I’ve always been a believer that you can show someone better than you can tell them. Dame came across as bitter, jaded, and a pretty all around unhappy dude. Happy people just don’t act like this and successful people are way more respectful of someone else’s brand (Sway Hats/sway job) because they appreciate every one. 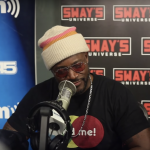 When he said that Sway should own his own station by now……I was like damn this dude is terribly insecure. 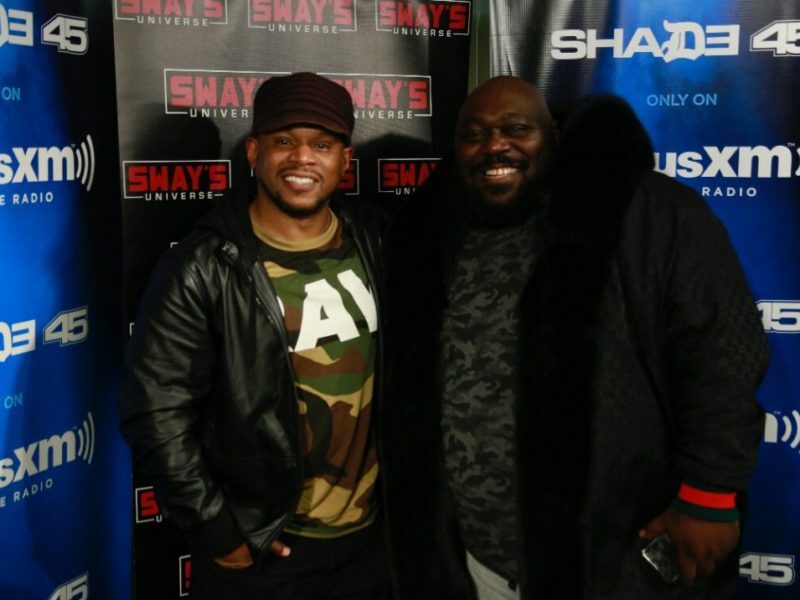 I mean Sway didn’t call you up to evaluate his life. Stop deflecting Dame. 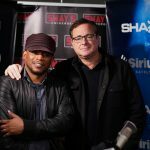 I was never a fan of Dame and I just knew Sway as the guy that wore hats. I just tuned in to see if Dame was as intelligent and well spoken as some other business moguls. I can confirm that Deflecting Dame is not. And did he really make reference to Stacey Dash? Grasping at straws Deflecting Dame. Wells said. He was very disrespectful to the host.